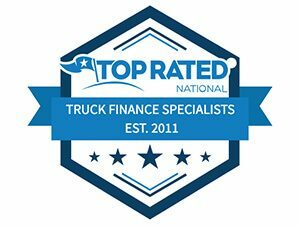 10-4 Financing - Proud To Be Your Top Semi Truck Financing Team Nationwide! 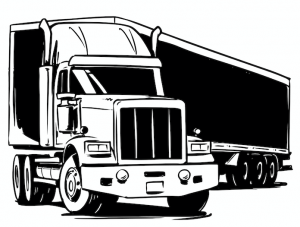 Want to know what kind of truck you can buy and how much you would need for a down payment? Fill out our short form and get pre-qualified quickly and easily with a soft credit pull. WANT A GREAT DEAL ON A TRUCK? We have relationships with dealers across the US. Our equipment specialists can help you locate a great unit, negotiate a better price, and help to steer you away from overpriced trucks and bad dealers. Already have a truck picked out and looking to get it financed? Fill out our credit application. Our finance specialists will reach out to go over the next steps needed to get you into the truck of your dreams. 10-4 Financing was started in 2011 with a sole mission to become the best financing source available for truckers and dealers in America. Over the years, we developed special relationships with the most competitive lenders in the industry, hundreds of quality dealers across the country, and thousands of happy truckers. 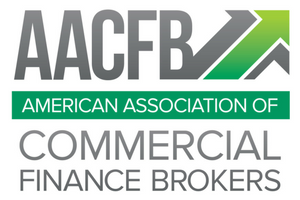 We are able to offer finance programs from over 20 different lenders, all under one roof. 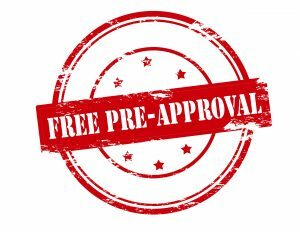 We value your credit and privacy; 10-4 is one of the few companies in the industry that can pre qualify you with a soft credit pull (no credit ding) to determine whether you qualify for any of the programs we carry. We are young, energetic, and we will work tirelessly to get you an approval you deserve! We use the best technology in the world to make your financing experience simple and painless. Need help finding a good deal? We see hundreds of applicants on a monthly basis and are able to monitor prices and industry trends. We can tell you if what you are buying is overpriced and help connect you with one of our dealer partners where you can buy a quality competitively priced truck. We want you to buy a truck that will run well and make you money! Still not convinced we can help?! Read our reviews, visit the Cabin, and learn about the 10-4 Process! It works. Contact us today to learn more about how we can help you get the truck you deserve!